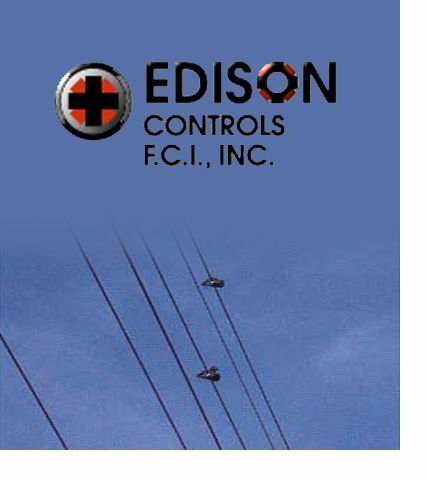 Edison Controls FCIs are used on overhead and underground distribution systems by EMCs, public, and investor-owned utilities worldwide to minimize service interruptions. Edison Controls Faulted Circuit Indicators are line powered; no routine maintenance is required. Permanently installed, they will operate reliably for twenty years or more. All EC FCIs are individually tested three times to meet assembly and performance specifications. Overload protection, mechanical and electrical integrity is built-in.